Last May, Google teamed up with Idea and brought carrier billing on Google Play in India. The company also extended carrier billing support on Airtel and Vodafone last month. However, if you don’t happen to be a user of either of the three telecom operators we mentioned above and still want to buy apps and other stuff from Play Store, Paytm has got your back. 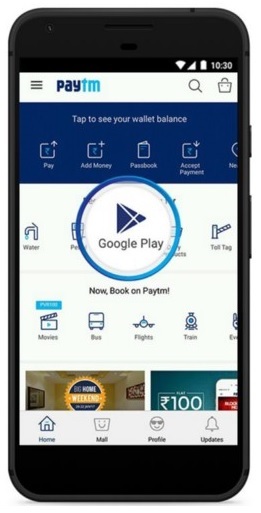 Paytm, a mobile wallet, which has become immensely popular in India after the demonetization, now lets you add balance in your Google Play account. Of course, if you are an Airtel/Idea/Vodafone user, you can rely on carrier billing to pay for apps and other stuff on the Play Store. However, if you are not, you can add balance in your Google Play account right from the Paytm app. This is useful to those who don’t have a credit/debit card but still want to be able to make purchases on the Play Store. However, that being said, you either way need a credit/debit card to add balance in your Paytm account. 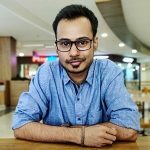 The minimum amount of balance you can add in a single go in your Google Play account from Paytm is ₹100, whereas, the maximum amount is ₹1500. Step 8: That’s it. Payment successful. You can now make purchases from the Play Store. You can head on here if you have any queries.